On May 31st the City of Camden along with the Walt Whitman House Historic Site will kick-off Walt Whitman’s 200th Birthday Celebration in Camden, NJ. The event will take place in front of Whitman’s former home at 328 Mickle/Martin Luther King Jr. Blvd. and will celebrate the achievements of the world-renowned poet. 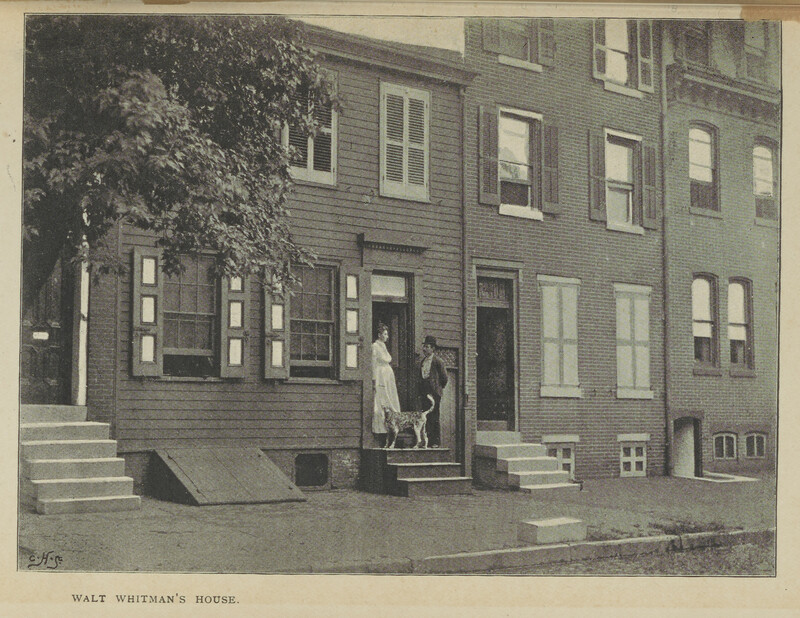 The program, which will focus on Whitman’s time in Camden as well as the history of Camden in relation to the historic site, will include guest speakers, a poetry reading, and musical selections, along with a ceremonial proclamation presentation by Camden Mayor Frank Moran commemorating Whitman’s 200th Birthday.